A timeless classic in 18K white gold. 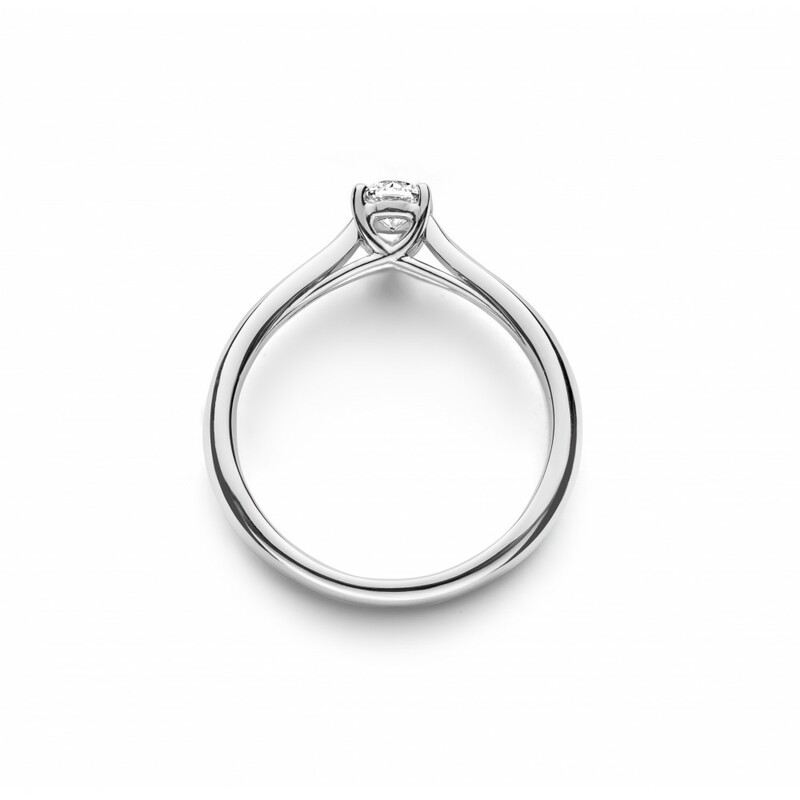 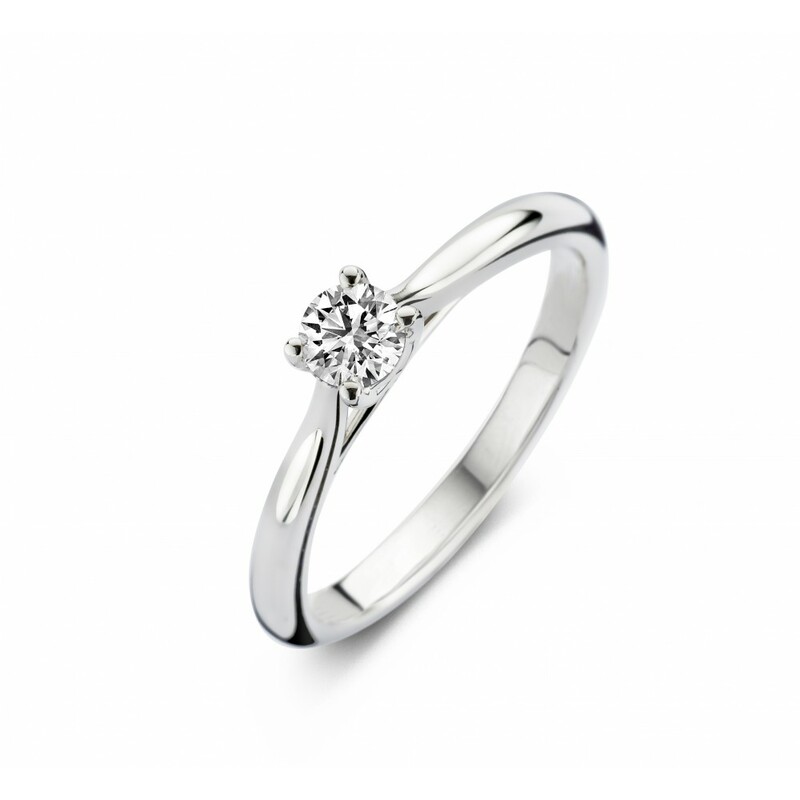 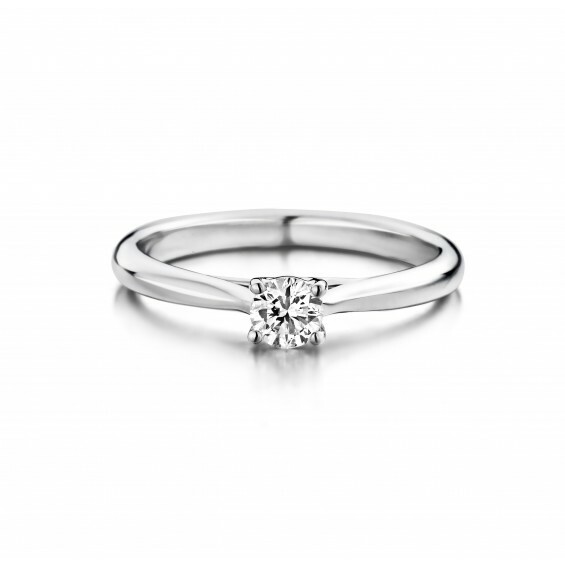 Distinctive about Ranonkel is the crossing of the mounting holding the diamond. It gives the ring extra detail and elegance.